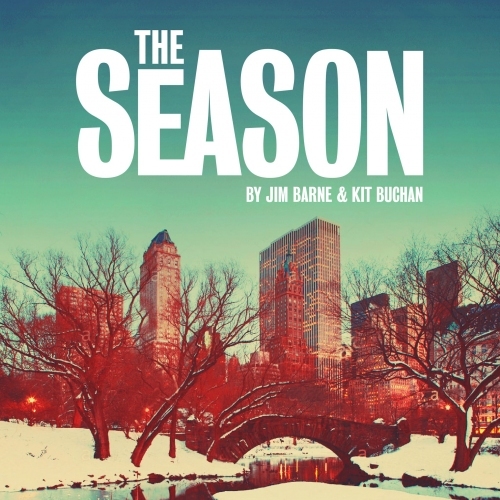 As part of our ongoing mentorship of Jim Barne and Kit Buchan's musical 'The Season', today we had the second of our progress labs. Jim and Kit worked with Director Tim Jackson and MD Tamara Saringer on 25 minutes of material from Act 1. Alex Cardall played the part of Dougal and Siobhan Athwal the part of Robin. After a day of rehearsals, they presented the material to an audience of MMD members as well as our industry panel: writer Jake Brunger, performer Jenna Russell and director Matt Ryan. Huge thanks as ever to our sponsors MTI Europe who generously fund our Mentorship Award.